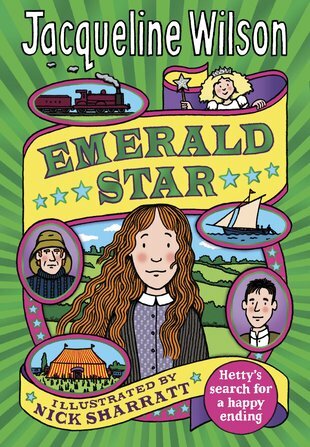 I love the Hetty Feather Trilogy, I’ve got all three and love ‘em all! I still cried at the end, and did anyone else think Jem sounded pretty hot? Major fictional crush right now! i likes this book becase it just a great book to read and one u start u probley wont want to stop it a nice book to start it only took three weeks to read ! Emerald Star was AMAZING! Especially then ending!But it was a really great book, with great twists!